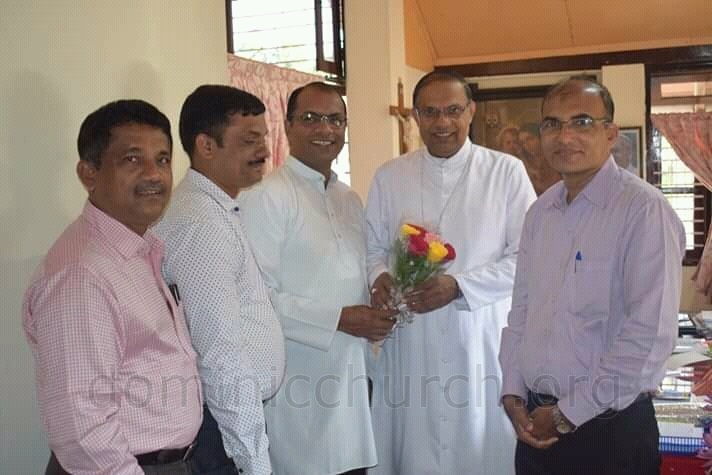 The Parish Priest of St. Dominic Church Rev. Fr. 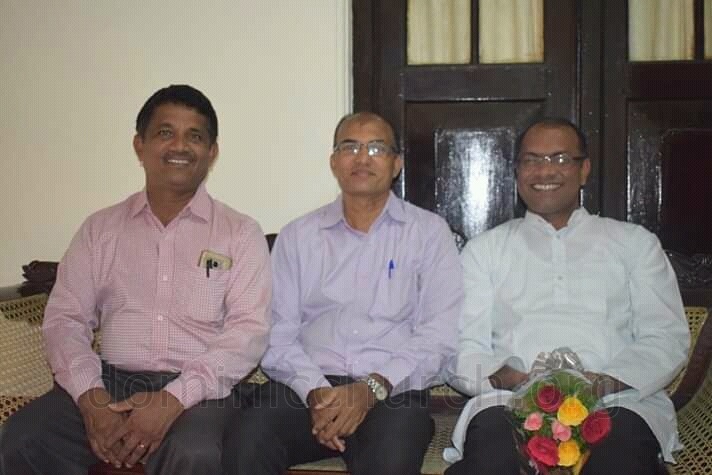 Aquin Noronha along with Parish Vice President Mr. Richard Gonsalves, Secretary Mr. Issac Furtado and Golden Jubilee Building fund convener Mr. Maxim Crasta met Bishop of Mangalore Rt. Rev. 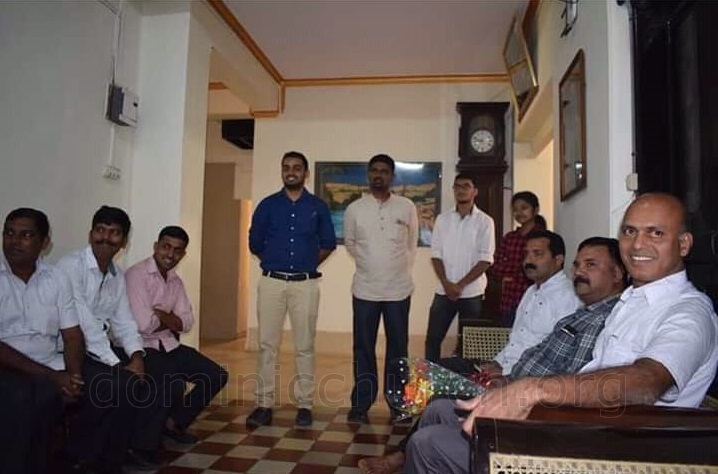 Peter Paul Saldanha on 30th October 2018 at Bishop’s house. 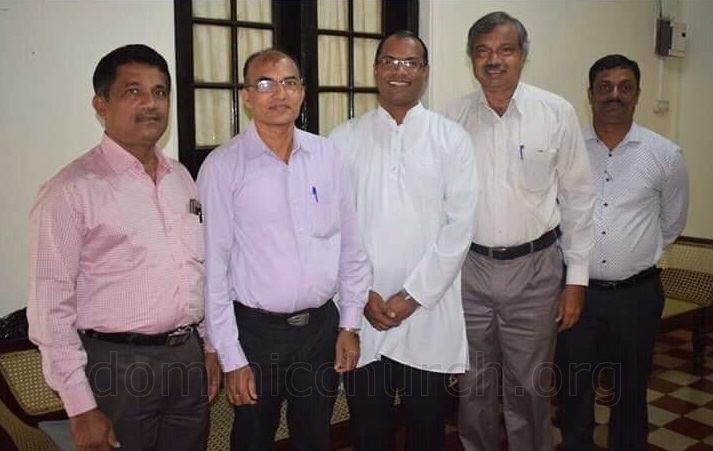 The purpose of the visit was to discuss further on the golden Jubilee building. The Bishop was impressed and understood the dire need to have a building especially the class rooms for the catechism children, washrooms and offices etc. 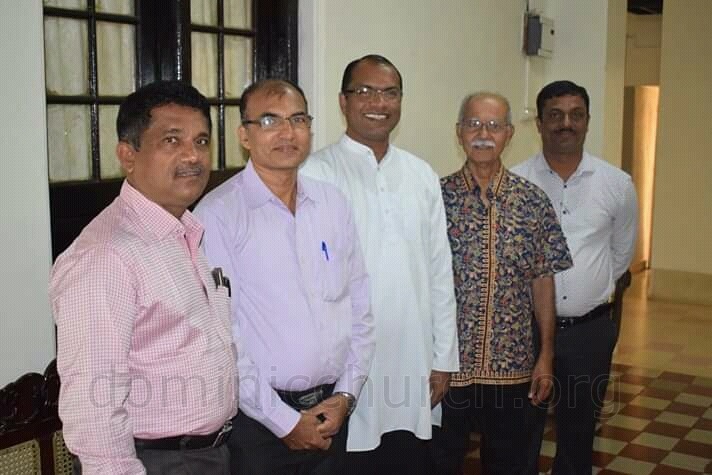 It was also a great privilege to meet Dr. Austin D’souza Prabhu Chikago, a renowned Konkani writer, poet and leader who had also come to meet the Bishop.